Spring Break rocks! This year we got the chance to travel to Watercolor, Florida for break with a bunch of family and enjoy the beach, the sun, and the relaxation. Of course...we snuck in some photo shoots in this quaint little beach town. I love shooting into the sun at what is called the "Golden Hour" or "sweet light." Check out a couple of the shots below for the soft, washed out glow it creates just before the sun falls. We had a great evening the other day shooting for a Wheaton College event at the Art Institute in Downtown Chicago. It was inspiring to be creating visual art amongst a collection of such renowned artists housed in that place. And it is always fun shooting downtown. Below are a few images of the reception room. This was the original Chicago Stock Exchange room, somehow transplanted and restored in the Art Institute...how did they do that?! Beautiful and ornate details. 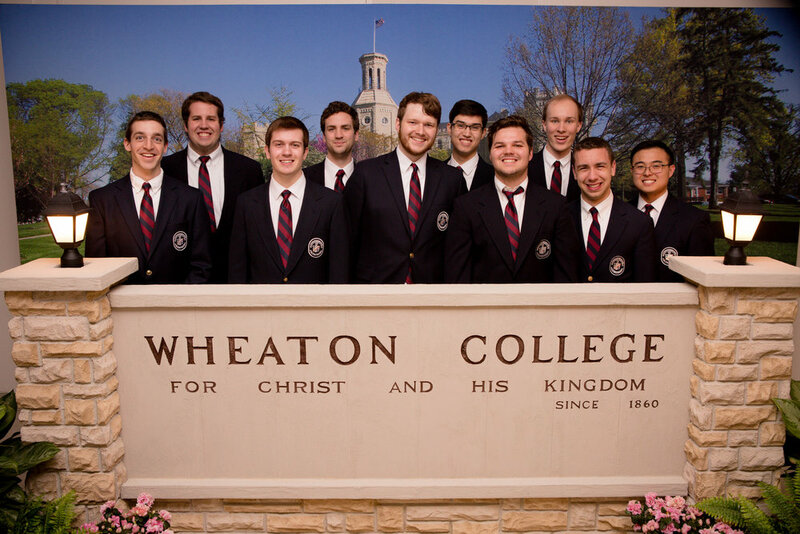 It is also a privilege and blessing to be part of Wheaton College's initiatives as they work to expand their impact on the local, national, and global communities. They, too, are artists at reaching students who in turn reach the world. Proud to be alumni from this place! Today we had the chance to shoot with Rachael again...and once again she couldn't be easier in front of the camera. 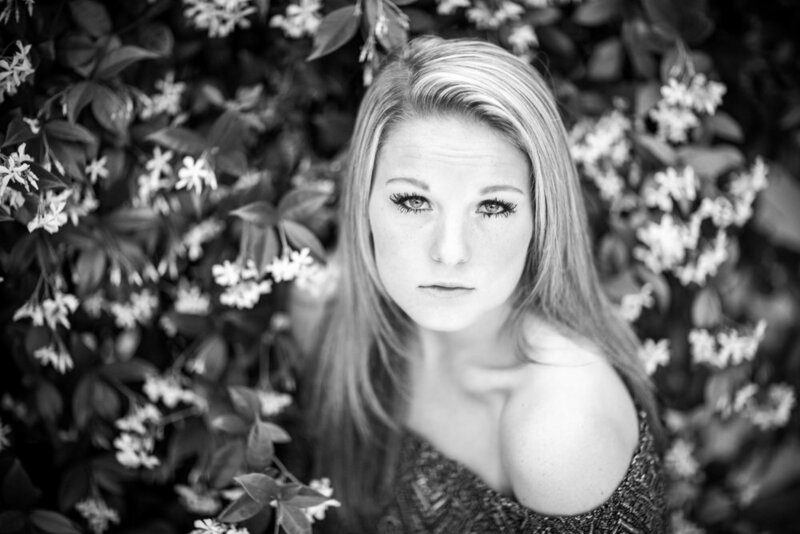 Rachael is headed off to Mizzou next year and preparing to audition for the dance team, a highly competitive program. We wish her the best of luck as she dances her way through her college years! We also had the double fun of using a brand new lens today. We've had our eye on the Canon 85mm 1.2 II for a while now. Check out the creamy backgrounds...so excited to use this a bunch on our upcoming portrait shoots and head shots!